JNTU College of Engineering, Anatapur stands aloft on a solid foundation of past glory and prestige. 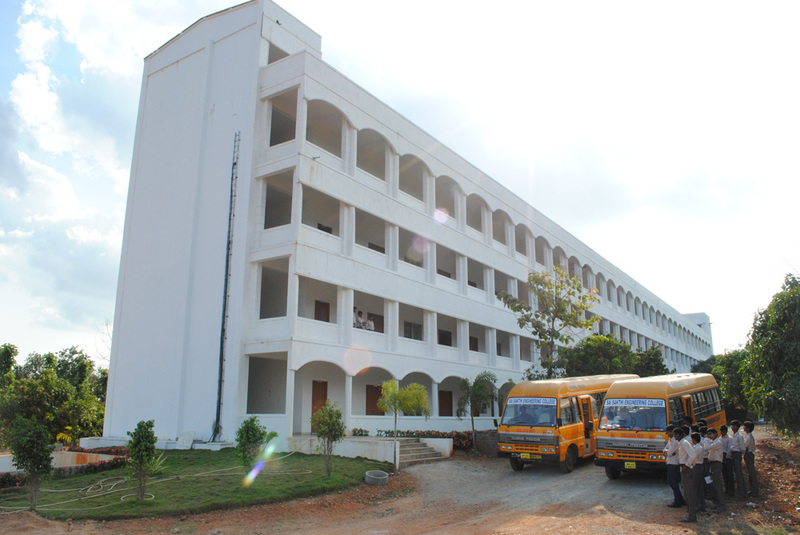 This college was started in the year 1946, under the post war reconstruction program and functioned at guindy campus, Madras for two years and was shifted to Anantapur in 1948. It was in the year 1958 that the college was shifted to the present permanent buildings accommodating the Administrative block, Laboratories, the Engineering Departments, Library and the Hostel blocks.During the first 25 years of its existence, it was affiliated to the Madras and S V University and produced distinguished alumni, who are holding high positions, in India and abroad. It has great tradition to be proud of. Fortified with the traditional values and dedicated spirit of the staff and the students, it would rise upto any occasion or meet any challenge confidently. The college offers Four-year B.Tech regular programmer in the disciplines of Civil Engineering (CE), Mechanical Engineering (ME), Electrical and Electronics Engineering (EEE), Electronics and Communications Engineering (ECE), Computer Science and Engineering (CSE), Chemical Engineering (ChE). The admission to these courses is based on EAMCET. The college further offers Four-Year B.Tech part-time programs in CE, ECE, EEE and ME. The admission is based on ECET. The intake for these courses is on the basis of GATE Examination for non-sponsored candidates and through an entrance test conducted by the University for sponsored candidates. Campus: JNTU College of Engineering, Anatapur stands aloft on a solid foundation of past glory and prestige. This college was started in the year 1946, under the post war reconstruction program and functioned at guindy campus, Madras for two years and was shifted to Anantapur in 1948. It was in the year 1958 that the college was shifted to the present permanent buildings accommodating the Administrative block, Laboratories, the Engineering Departments, Library and the Hostel blocks.During the first 25 years of its existence, it was affiliated to the Madras and S V University and produced distinguished alumni, who are holding high positions, in India and abroad. It has great tradition to be proud of. Fortified with the traditional values and dedicated spirit of the staff and the students, it would rise upto any occasion or meet any challenge confidently. In the year 1972 Jawaharlal Nehru Technological University was formed and the college became a constituent college of the University. With this a new era was ushered in Technical Education. Consequently there was an impetus to the academic activity of this college. Though the College was initially established to provide basic technical education, with the passage of time, it emerged out, as one of the colleges to fulfil the technological need of our fast developing India with highly professional and well-trained graduates.The college has vast campus sprawling over an area of 250 acres, in a peaceful atmosphere, away from the dust and din of the town. There are four hostels for men and two for women with reasonable accommodation and facilities for the outstation students. 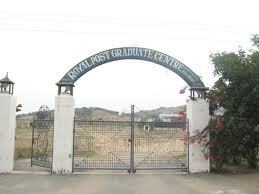 The college also has staff quarters very near to the college. The Library is well equipped with Journals, Magazines, Textbooks, and Reference manuals. Central library: The Library is well equipped with Journals, Magazines, Textbooks, and Reference manuals. I daughter got 8850 in Apeamcet 2016.can she get cse in your college. I have got 88Icet rank what is the fees structure for MBA ..and whether there are placements are there?? ?